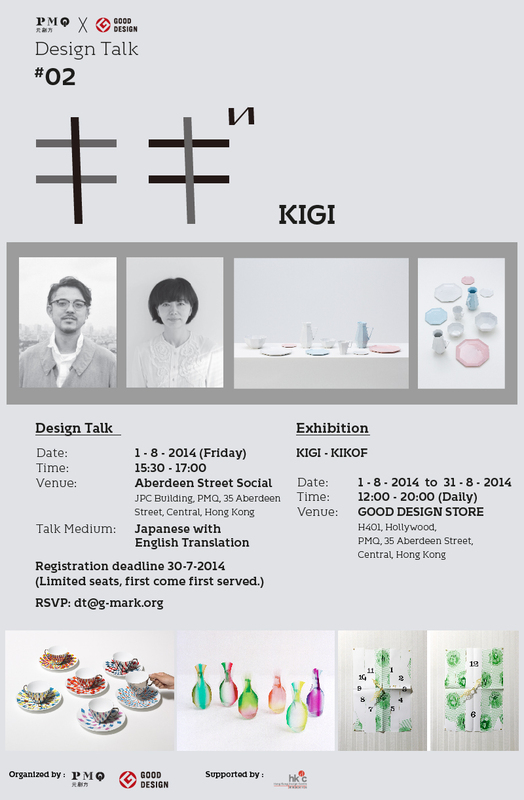 The first overseas exhibition of Japan’s leading design unit KIGI will start this Friday, August 1st at PMQ (Central, Hong Kong) GOOD DESIGN STORE Gallery. We are excited about it! Previous Post estyler hubs is a place to share and discover design products.